Product Title Are You Ready? 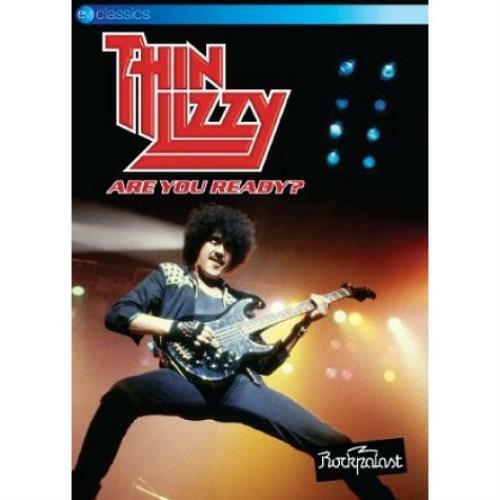 Product Information Thin Lizzy Are You Ready? UK DVD.